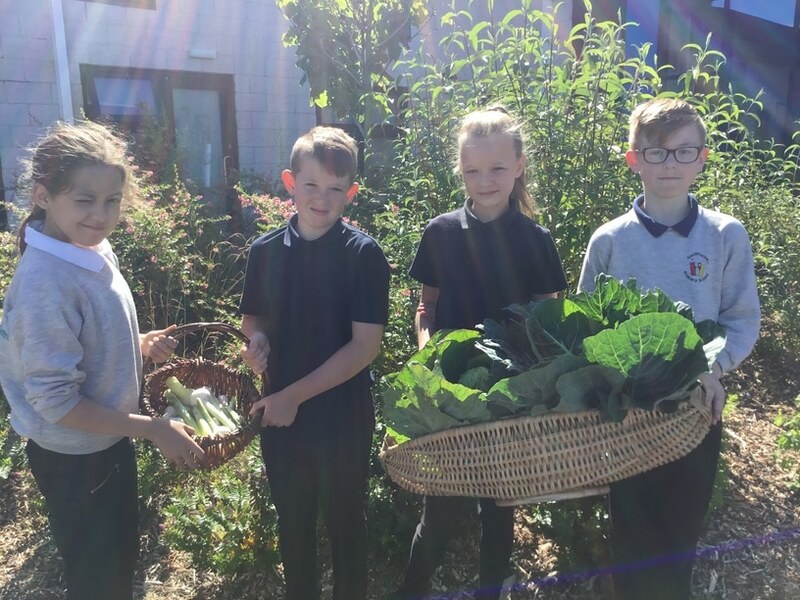 The schools category highlights schools that have been dedicated and involved the children and/or teenagers to create an inspirational school garden. The garden can be edible or ornamental and new or well-established. 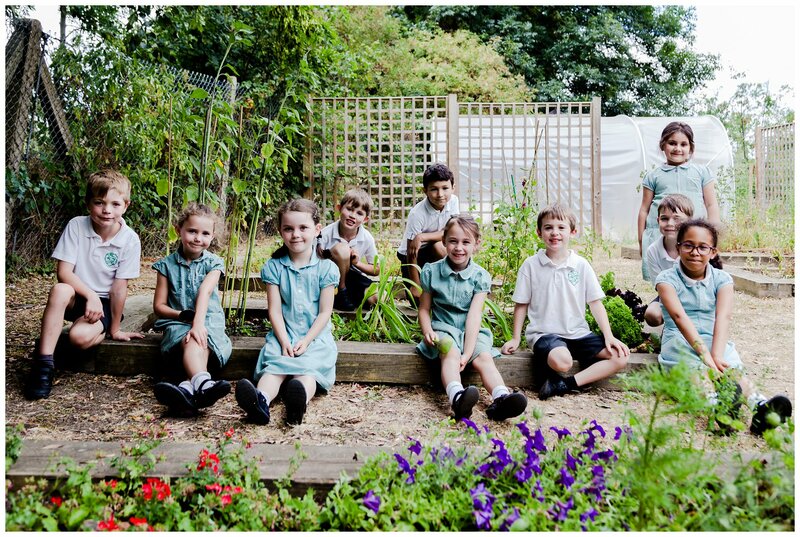 The school should also be able demonstrate that it is teaching children how to garden and interact with nature. This award is open to any school in the UK and Channel Islands. 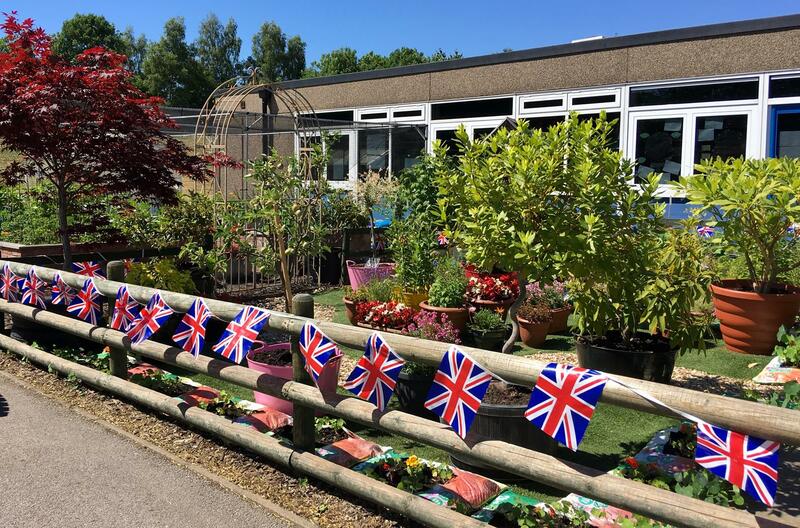 This year we have three winners and four runners up, in recognition of the marvellous gardening projects that are happening at schools across the UK. The judges loved how much this garden engaged older students that may otherwise not have an opportunity to get gardening. 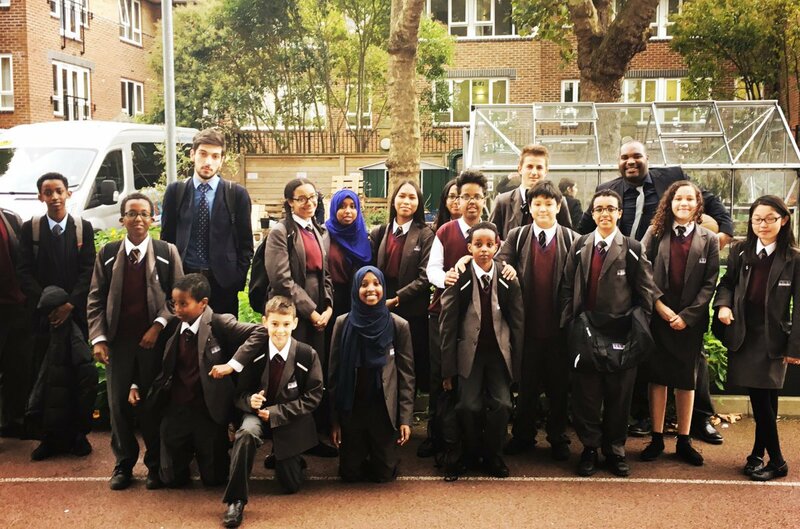 Many of the students here do not have gardens as they are so close to central London, and so the garden gives them the rare chance to get outside in nature. 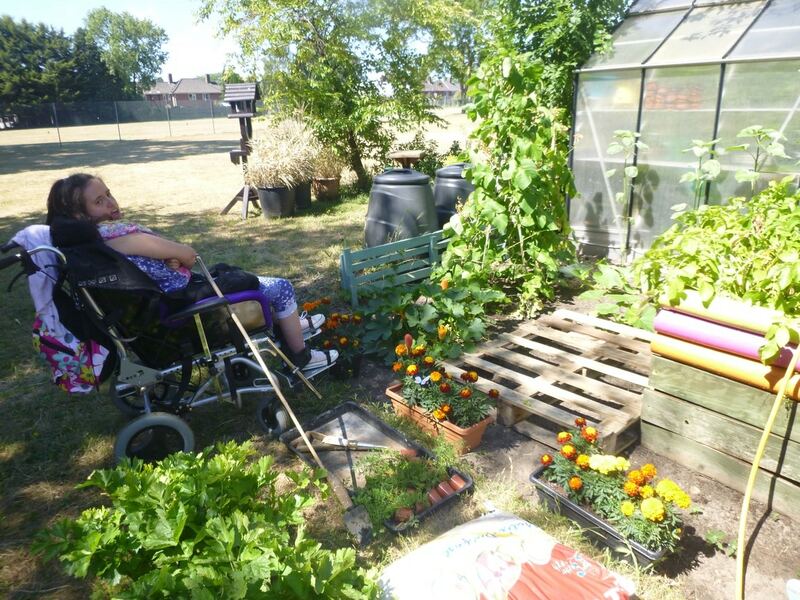 The students also have the option to receive horticultural training from Hammersmith Community Gardens Association and to develop their business and finance skills as they sell their own produce and can use the garden for therapy. The judges were amazed at how much the team have achieved in the garden since the project began in August 2017. The school highlighted how other schools that have won Cultivation Street inspired them in completing their own transformation. They have engaged different groups in the local community and cook most of the produce grown in their garden during Food Technology classes. The judges were impressed with how much this garden incorporates the wider community using community days to extend and transform the garden. They especially liked that the garden is kept open during the summer months for children in the holiday club. On-going maintenance of the garden when many are usually away has shown real dedication to the garden. The judges were impressed at the transformation of the school grounds into an inspiring outdoor education setting, in just a few short years. 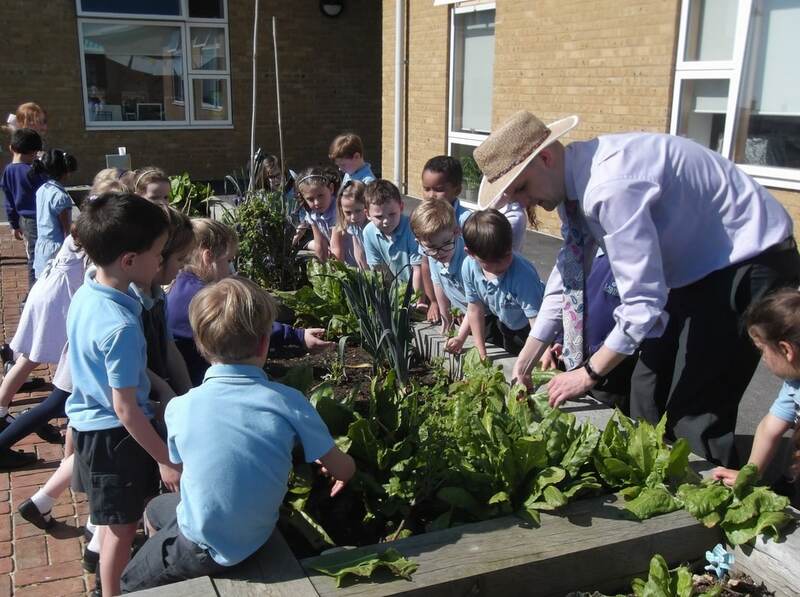 Set in a deprived area of Britain, this school offers children the opportunity to garden who may otherwise not have the chance. In 2017, they won School of the Year Award for their work in giving children with special needs a voice through gardening. The judges liked that the team at Clare School have completely rejuvenated their garden in the space of one year. The garden encourages its disabled students to have more independence, enabling them to take ownership of their own projects. Students also have the opportunity to work towards an accredited award in horticulture. The garden has been adapted to suit the needs of disabled students, with wheelchair access, a sensory area and specialised equipment. 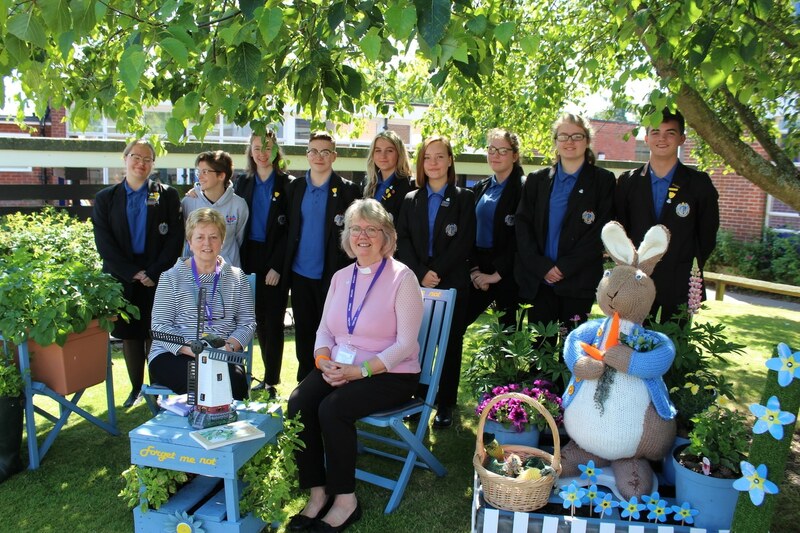 The judges were impressed by the purpose behind this garden, which attempts to raise awareness of dementia in association with a local care home. The school have also held plant sales in support of the Alzheimer's Society. As a result, the children have learnt about dementia and have been able to connect with people in the local care home that live with the illness and their families. The judges loved the fact that Kerry has devoted to this school garden for an impressive 16 years, helping and educating the many students to have passed through the school during that time using gardening. They also liked that an area of the garden is primarily container planting, which means that the students can redesign the garden in no time. The judges found it so difficult to choose winners from the many amazing gardens that were on display. A big thank you for entering - please don't hesitate to get in touch for feedback. I think the competition is a fantastic way of encouraging students and staff to work together on a project. Flowers and plants alike bring happiness to everyone. A huge well done to Hammersmith Academy on their project very inspiring. Thank you to the judges for placng and considering our garden, Dementia is something we are passionate as a school to raise awareness of. At Northgate High School we will continue gardening and work towards our entry for 2019.